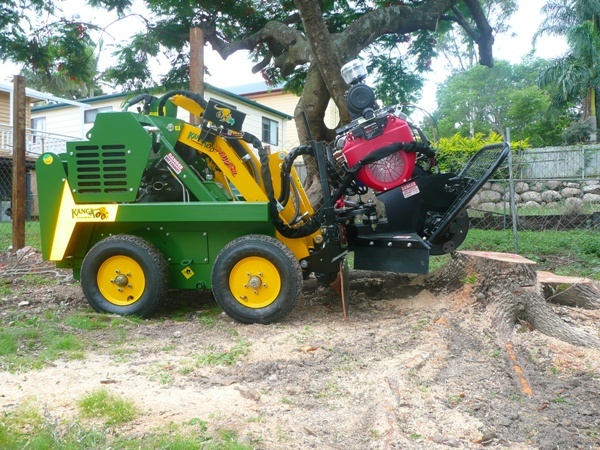 This is the main machine we use to grind out and remove our Brisbane customer’s tree stumps. It is a much easier and more efficient way to grind them out. We need access of roughly 900mm wide to fit through with this machine. Our machine is highly modified after our many years experience of using this particular stump grinder. We have changed over to the Multi-tip cutting head which we find to give much better cutting performance. 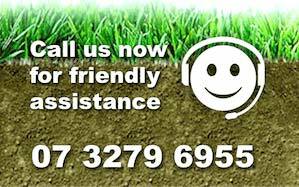 If this isn’t possible then we are also able to use our smaller portable or what we also call our Hand-Held stump grinding machine to grind out the tree stumps.